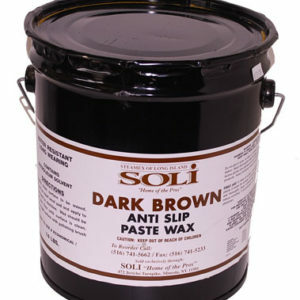 A high quality solvent type paste wax. Good performance in both rapid cleaning and brilliant polish. 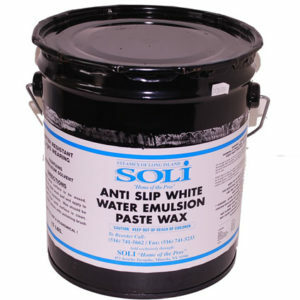 A high-quality Yellow Anti Slip Paste Wax. Good performance in both rapid cleaning and brilliant polish. 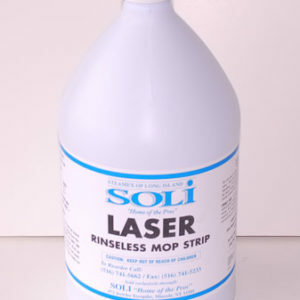 Easy to use, polishes to a brilliant shine, anti-slip, spreads easily. 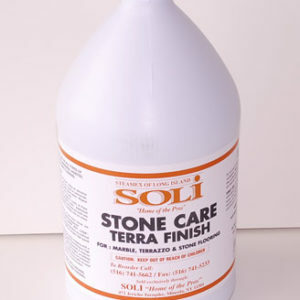 Cleans and polishes in one operation. 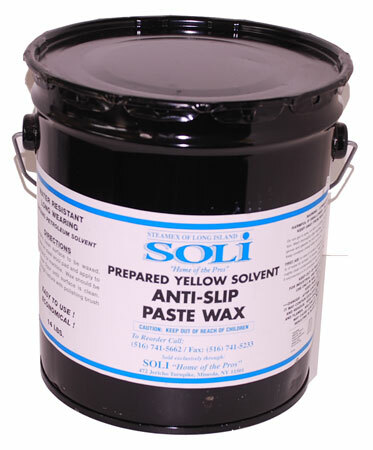 Yellow type solvent paste wax. 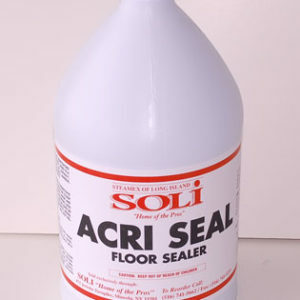 For use on wood floor and furniture. 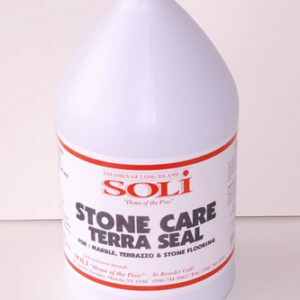 Do not use on rubber or asphalt floors. Floors: Apply with a spatula to the floor. Spread with a conventional rotary buffing machine fitted with a wool pad. Buff until desired shine is achieved. Cleans and polishes in on operation.